Rayne- A Liturgy of the Word Service will be celebrated for James F. Lavergne, 78, at 12:00 PM on Friday, October 26, 2018 in the Duhon Funeral Home-Rayne Chapel with Rev. Kevin Bordelon as Celebrant. Visitation will be held in the funeral home chapel on Friday from 9:00 AM until just prior to the service time. A Recitation of the Holy Rosary will be held at 11:00 AM and interment will follow the chapel service and will be in St. Joseph Catholic Cemetery New in Rayne, LA. 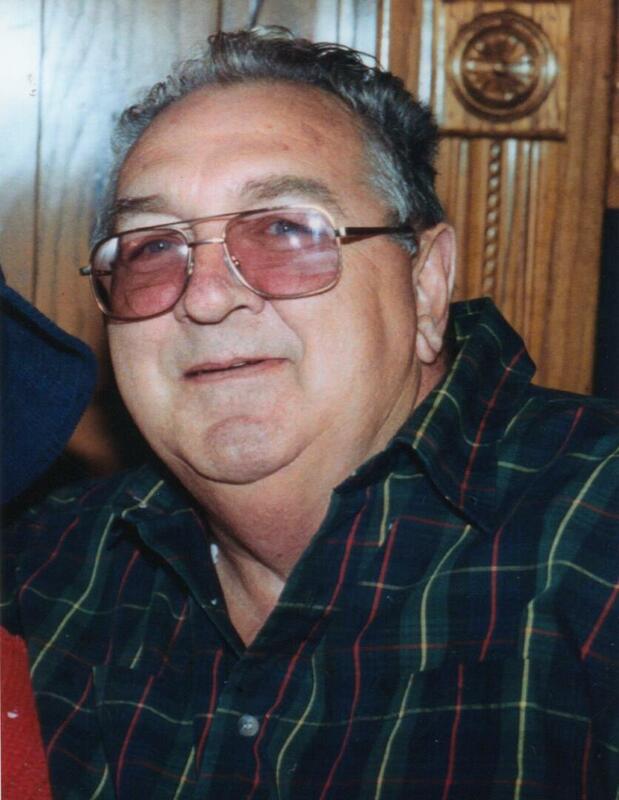 Mr. Lavergne is survived by his loving wife, Marjorie Melancon Lavergne of Crowley, LA; one step-daughter, Lynette Racca and her husband, William of Arkansas; two step-grandchildren, Timmi Lyn Guidry and Brennan Jude Guidry; six great- grandchildren ; one sister, Jeannette Dupont of Rayne, LA as well as numerous nieces and nephews. He was preceded in death by his parents, Elza Lavergne and Rose Thibodeaux Lavergne as well as one brother-in-law, Charles Dupont. Pallbearers will be Paul Dupont, Steve Dupont, Chris Dupont, Mark Dupont, George Melancon, Sr. and George Melancon, Jr.
You may view the obituary, sign the guest registry and express condolences online to Mr. Lavergne’s family at www.duhonfuneralhome.com. My deepest sympathy and condolences. May his soul rest in eternal peace with our Lord. 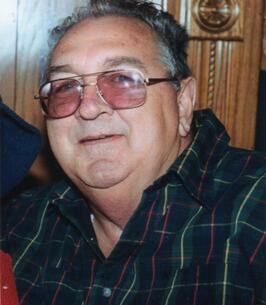 Fly High Popop! You will be missed dearly! I know you are smiling down saying I Love You Bug! Watch over us until we meet again!